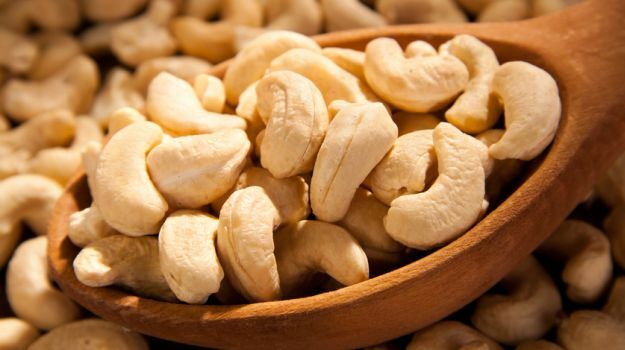 It is a myth that cashew has high amount of cholesterol. Therefore, it is not healthy for heart patients. But it is true that it doesn’t have cholesterol. It has many nutrients that protect us from diseases. - The consumption of cashew maintains blood sugar level. It helps to control diabetes.